Newest Follower from Friday Blog Hop. 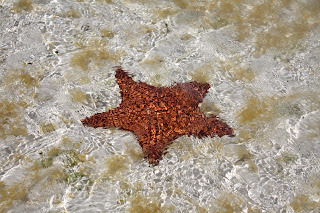 I love starfish, great photo! Thanks for the visit today from the Friday Blog Hop! I am following you as well! Tracy--it is hard to keep it wordless! If I have the right picture it works. I love your butterfly in your signature!